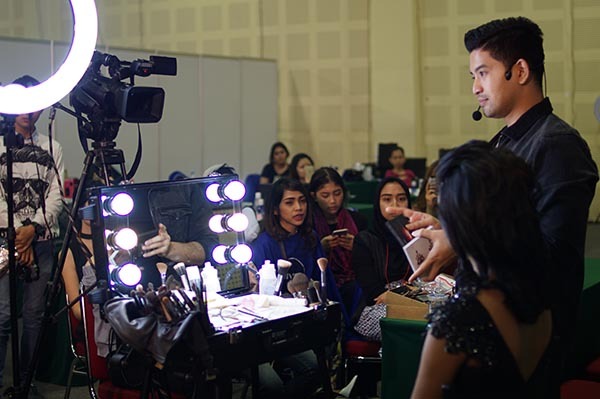 IMAE 2016 was a huge success and captured the attentions of thousands beauty enthusiasts from all over Indonesia. 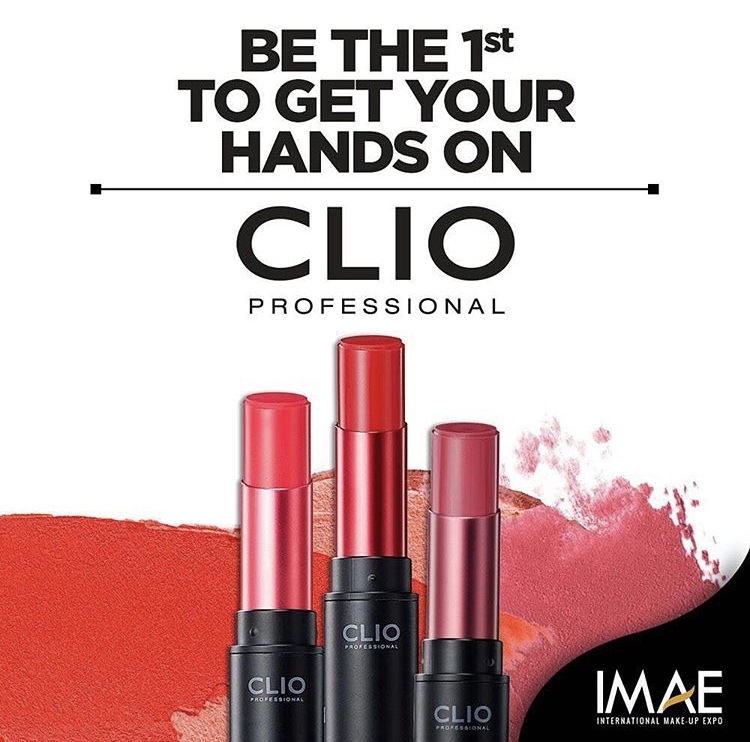 The concepts of IMAE are "Education, Networking, Inspiration, Shopping & Branding"
IMAE gathers together beauty brands, beauty retailers, Professional Makeup Artists, Beauty Bloggers and Influencers, Beauty Schools and the community. 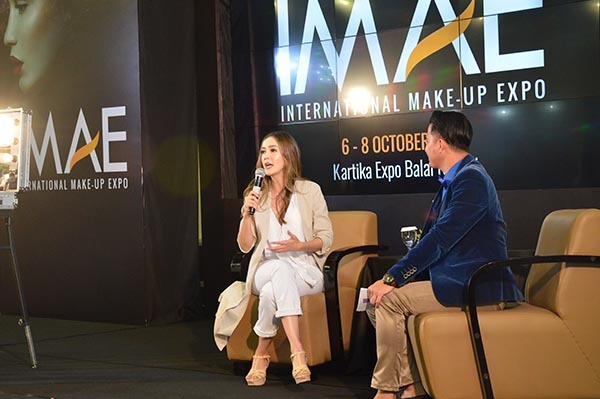 IMAE is a consumer based event with the opportunity of Business to Business. 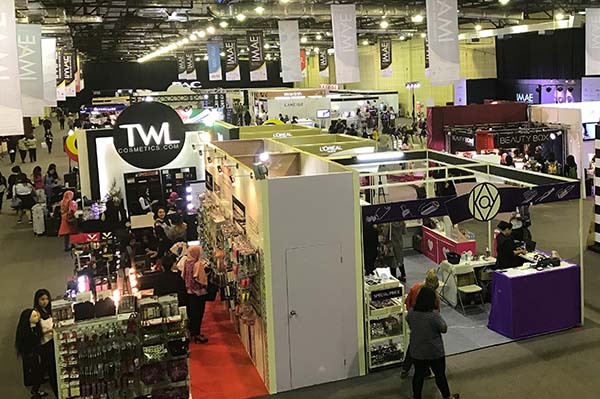 This year IMAE will have a wider range of exhibitors. Be sure to always stay tuned for our updates.